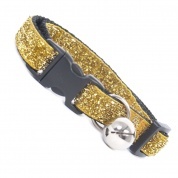 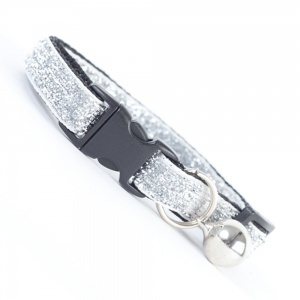 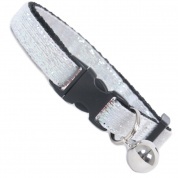 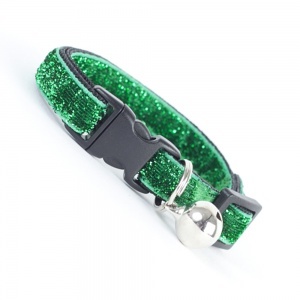 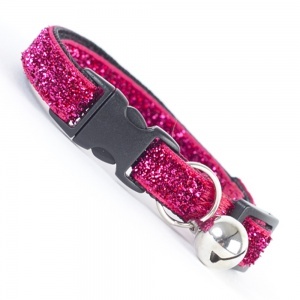 Add a little sparkle to your cats collar with our beautiful range of glitter collars. 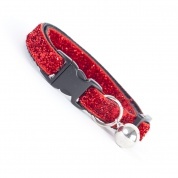 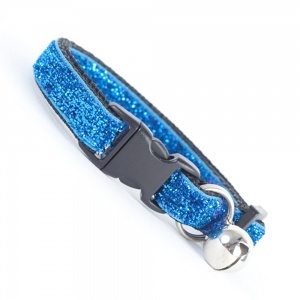 We've taken our popular velvet collars, in a range of striking colours and added glitter, what could be better? 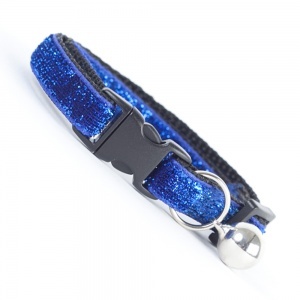 Not only do these collars look great, they are also made by hand right here in the UK. 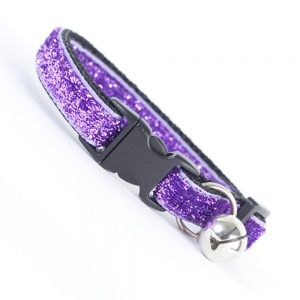 Each collar features a safety clasp which will snap open should your cat become snagged, there is also a removable bell to discourage hunting.